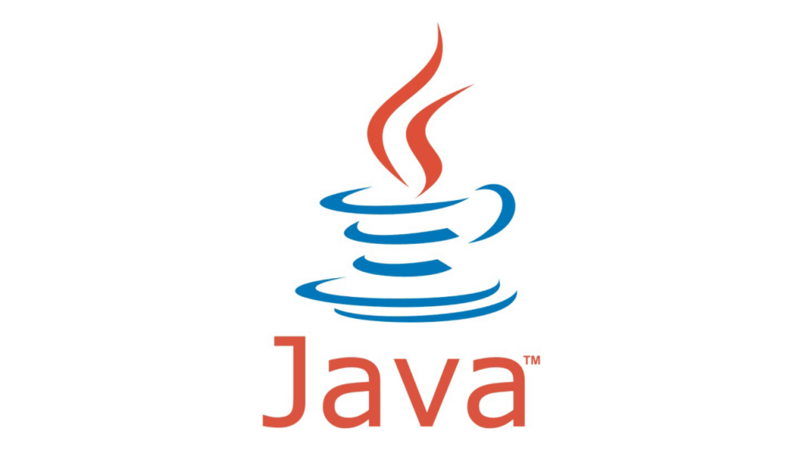 Services | Code Development Ltd. 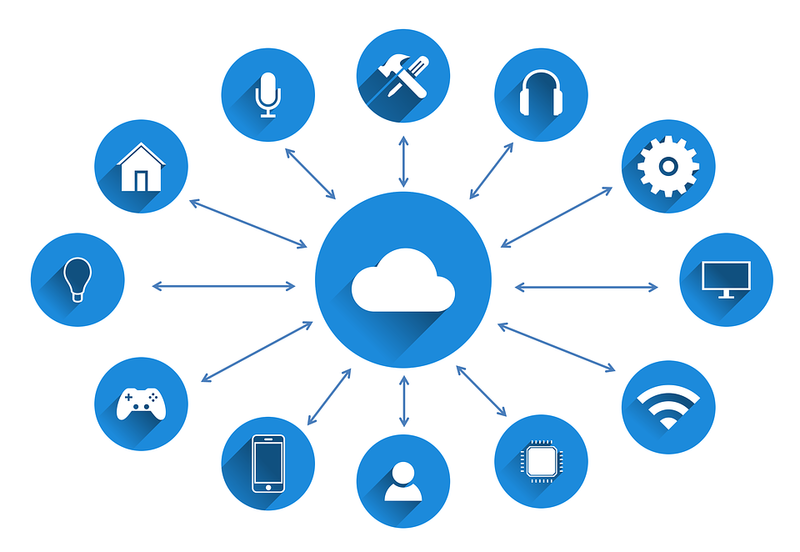 The Cloud is revolutionising the way software, devices and people interact together, and it's important to keep up with such groundbreaking tech. Having worked closely with a number of SaaS services, including building our own SaaS based test automation framework, MaxTAF Cloud, we are confident with cloud technologies including some of the more cutting edge options (think noSQL). If you are looking for a company that can quickly develop a professional standard app, then look no further than us. 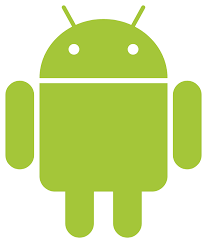 We have good knowledge of Android and what makes for sound app design, so after one or two meetings disucssing features, we can have a prototype for you in no time at all. We are, and always have been, developers to the core. We are talented at developing back-ends for systems using skills honed with over 20 years in the industry. We have even been willing to put our own skills to the test, and this has resulted in a number of our own products, including an entire test automation framework with some revolutionary features. If you need a system developed, we can provide the knowledge and skill to do this. 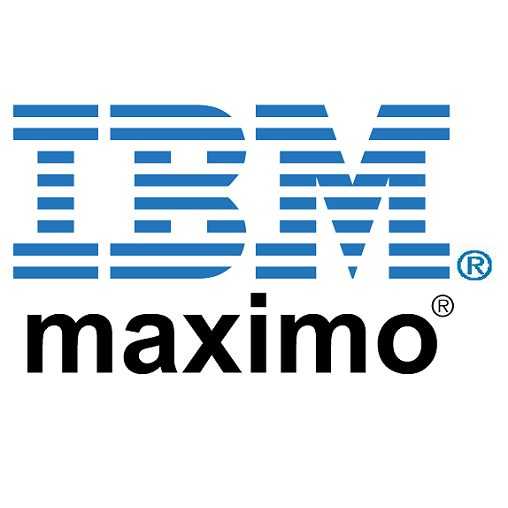 We have spent most of the last twenty years working with IBM Maximo, the world's leading Enterprise Asset Management solution. We are confident with the ins and outs of configuring Maximo to the highest standard, and are capable of working on-site or off-site to achieve our goals. We have even gone so far as to develop our own test automation framework for Maximo which uses revolutionary XML tags to simplify the process so that anybody in the business can write their own tests, tech-wiz or not. Having built our own test automation framework for IBM Maximo using a mixture of Selenium and home grown technology, you could say we know automation as well as the backs of our own hands. We can provide you with consultation on test automation from the get go - we can even tell you whether or not it's even appropriate for your system (Hint: It's appropriate for many but not all!). After this, we can write out your cases, code it into your chosen automation framework and teach your team the knowledge to continue automating to success!